Being in a foreign country there are just some things that are well, different. The obvious being language and culture. Being in the Asia-Pacific part of the world there is a big influence from Australia and SE Asia (Indonesia, China, India, Korea). It gets real fun when you go to the local store to purchase food. What the Chinese and Asian companies try to accomplish is take an American product and spin it into an Asian product. Most of the time, I can’t be fooled by a spin of Pringles, sunflower seeds, or plain Saltines. Today I went to the store and found ‘Ding Dong’. Normally these are the chocolate Hostess cakes with cream filling inside. 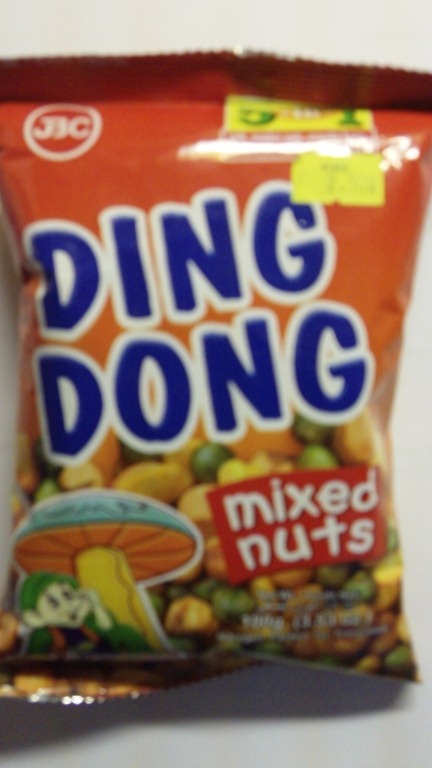 This ‘Ding Dong’ is made in the Philippines with mixed nuts. Hum…who would have thought of a Ding Dong with mixed nuts. What else would you want to drink in the morning to wash down those pills than Pure Azz juice? Don’t worry they come in all varieties. 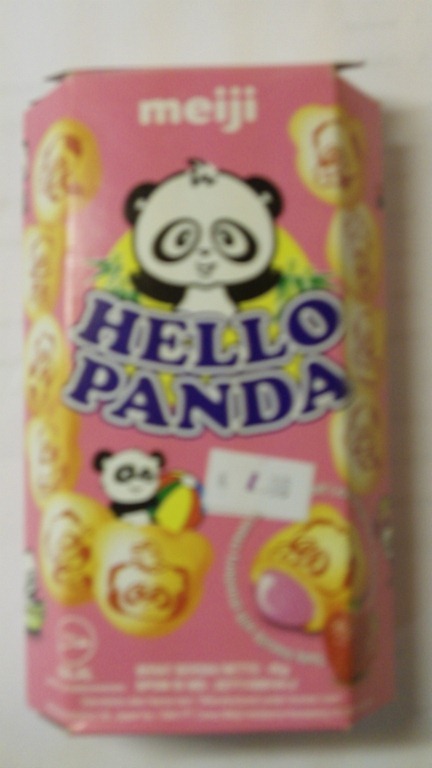 Oh the Hello Panda, those are just small bite size crackers filled with sweet cherry filling. Not a bad treat, just another random product from another random Asian country. Nonetheless, going to the store is quite an adventure in more than just a few ways. Make sure you look good because you don’t want to miss a chance to wash down Ding Dong with Pure Azz.